Born in Mercedes, Texas, Belinda has lived the majority of her life in Houston. She attended the University of Houston and has over two decades of experience in the legal field. 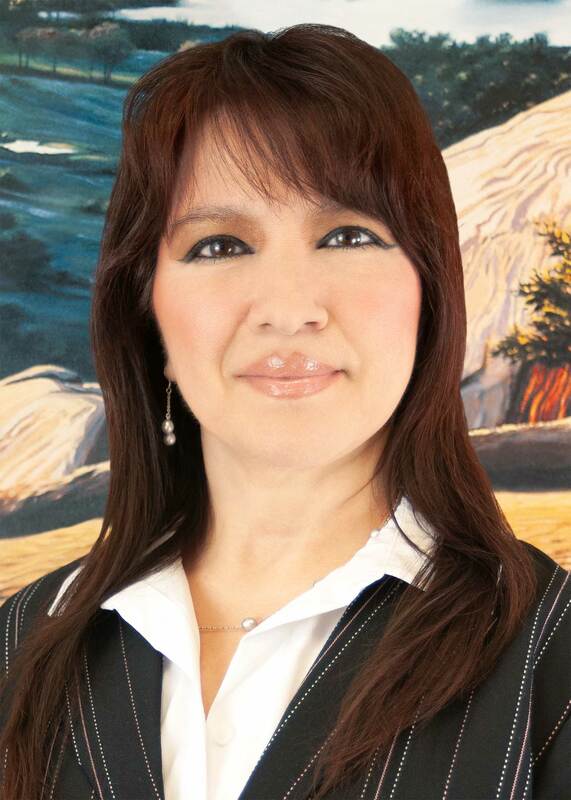 Bilingual and fluent in Spanish, Belinda’s skills make her a valuable member of the Hayes & Wilson PLLC team. Belinda has been married for 28 years and has one son. She is an avid sports watcher, and especially enjoys cheering on the Houston Texans and Astros.